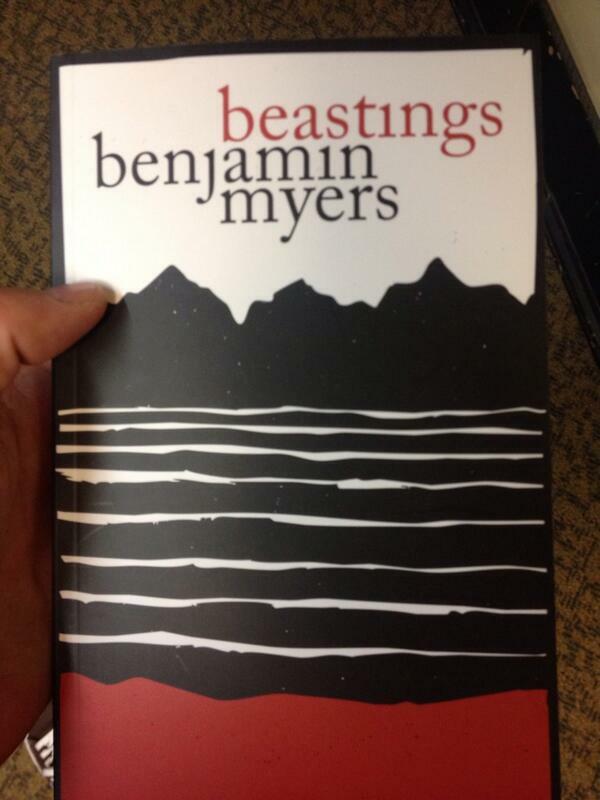 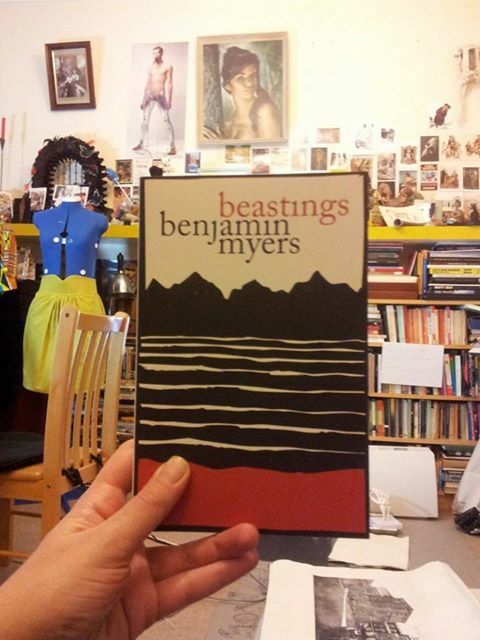 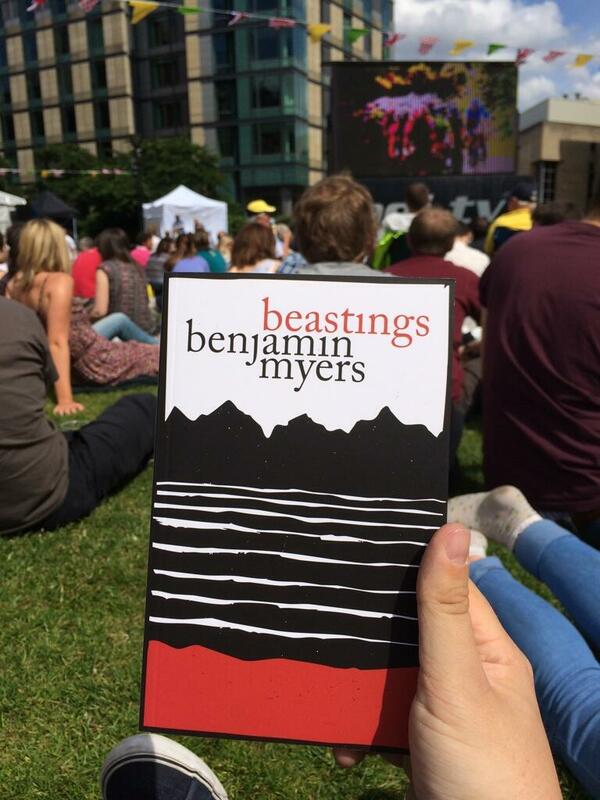 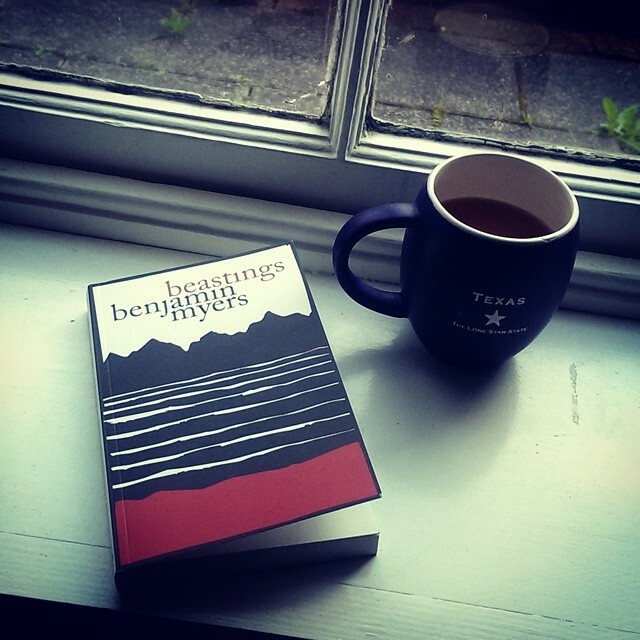 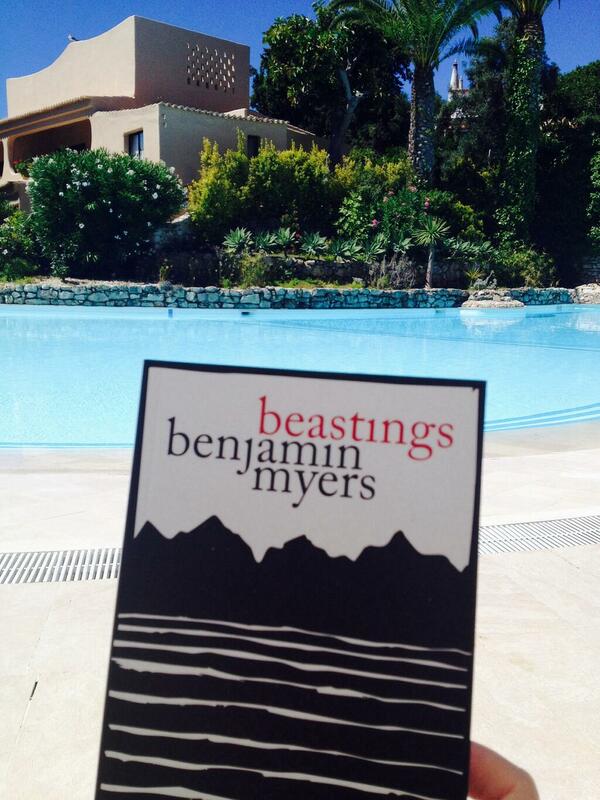 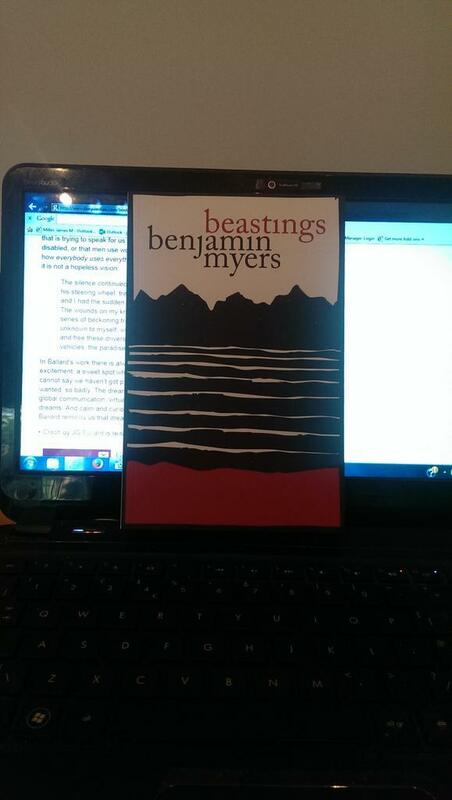 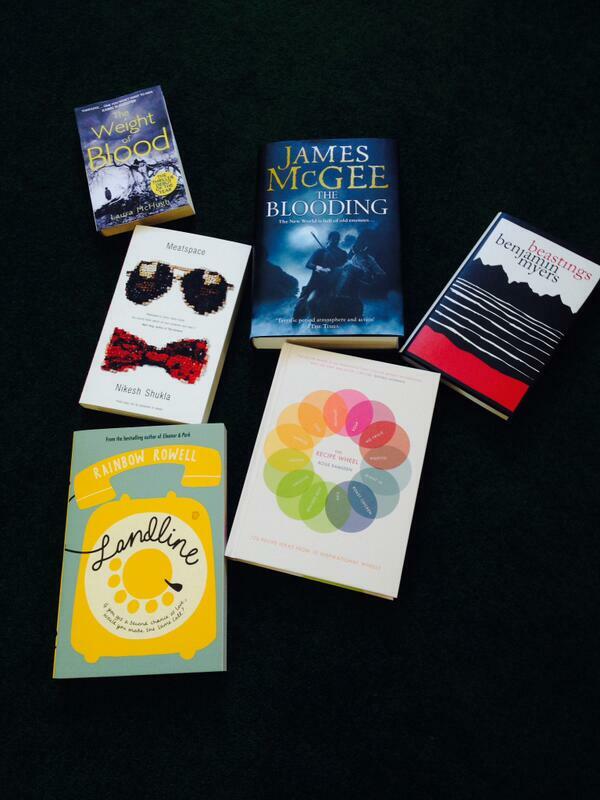 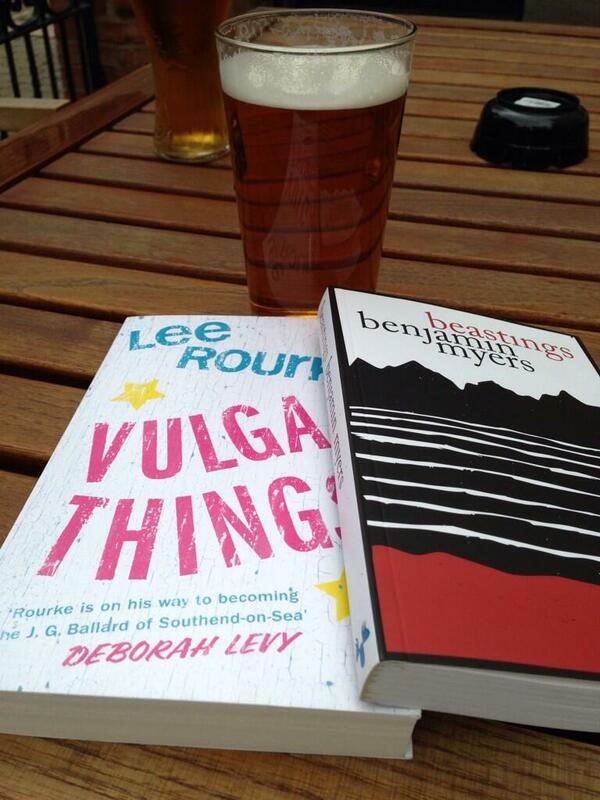 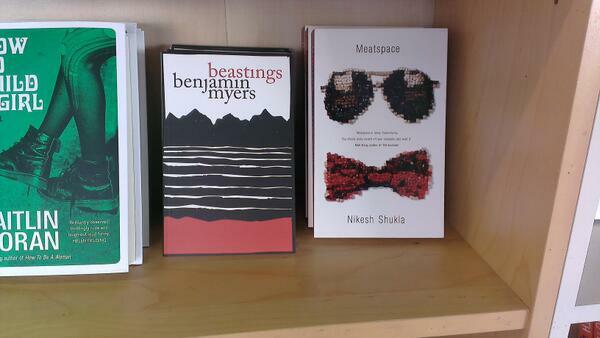 Either there is one very well-travelled copy doing the rounds or Beastings is being spotted in many exotic locations. 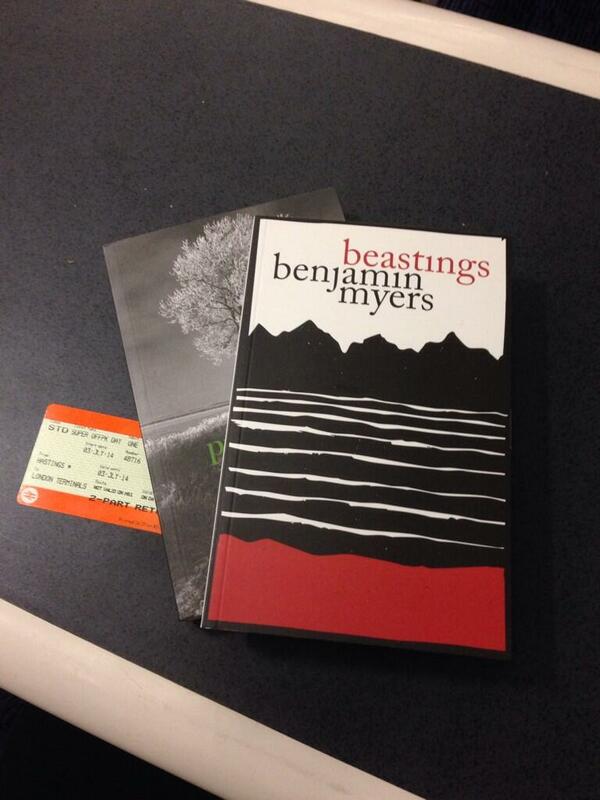 Thanks to everyone who has been sending me photos. 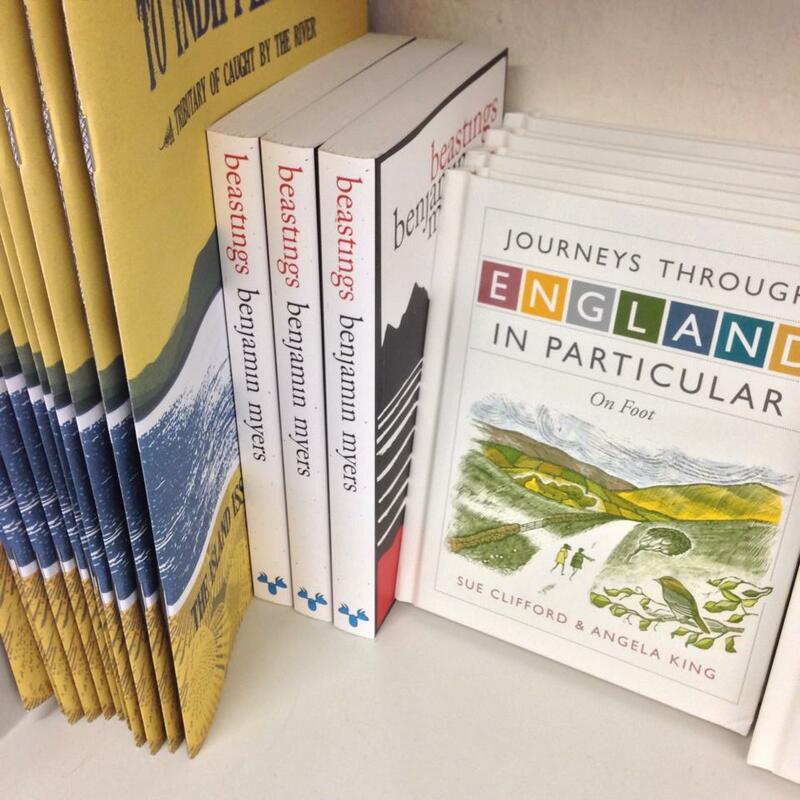 Pics by Caroline Fish, Dr Irons, Green & Heaton, James Miller, Big Green Bookshop, Joanne Powell, Kate Hodges, Lee Farley, Lee Fisher, Lisa Cradduck and Owen Richards.